Valentine’s day is almost upon us, where lovers offer chocolates to symbolise their commitment. Private couple’s app Between, however, might be a better relationship aide than temporary sweetness. Between is a Korean mobile app for couples to create, share and curate all their special moments. Last December, the app’s maker VCNC (Value Creators & Company) revealed that it had hit a major milestone by reaching 10 million downloads globally, of which 50% came from overseas, mainly Japan, Taiwan and Southeast Asia. Japan’s mobile service leader DeNA made a strategic investment in the company to support its million Japanese users, followed by a Series C round of US$4 million from Global Brain Corporation and 500 Startups in May 2014. 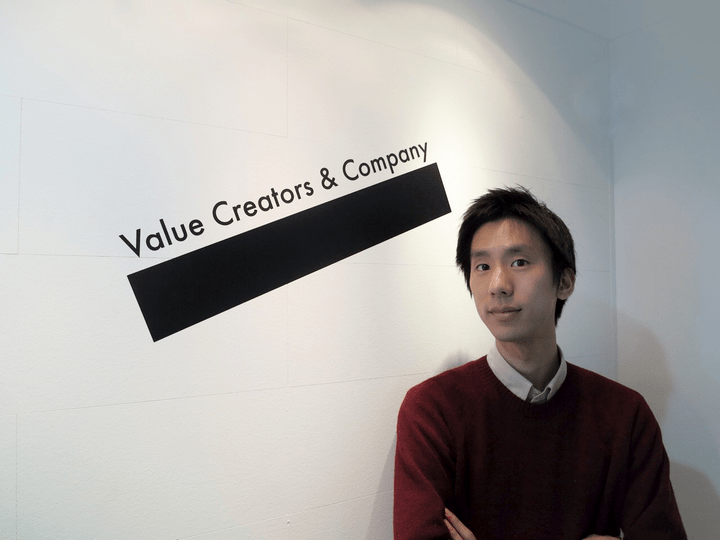 VCNC is one of the hottest Korean startups gaining global attention, as we outlined in ‘Five Key Facts To Know about Korea’s Startup Ecosystem‘. “We position the app as a ‘digital couple ring’, as a symbol of commitment. Usually our female users ask their partners to download the app, which has helped us find out which target to focus on,” VCNC CEO Jake Park said. Based on its global user base, the company derives valuable insights from how couples behave. “Going out with somebody means building two aspects in your relationship: communication (through a messenger) and memories (photos).” Park noted cultural differences between the nationalities: Korean couples spend the most time messaging while Japanese couples have the highest photo sharing rate. “The main age group of the app differs from country to country, which reflects when couples are getting more committed.” Korean users are mostly in their middle twenties, when nearing graduation and starting a career. Japanese and Taiwanese users are mostly students. U.S. users are mostly in their late twenties or early thirties, since they usually think of serious relationships at a later stage. The company was founded in September 2010 when Facebook’s audience in South Korea was increasing exponentially. “As so many social networks were launching, we saw many people were worried about privacy issues, about the data collected and made public. We looked at the big picture and thought a new market will evolve to protect privacy,” Park said. Since couples want more privacy for their relationship, Between was released at the right time to meet their needs. Between is moving towards a platform for businesses by offering the app’s API. Since the app’s huge pool of users and data creates diverse social graphs, it was difficult for the company to satisfy all couples’ needs. To meet this demand, third parties come in and provide services for couples, such as photo printing, creating videos or relationship counselling. The company’s business model lies on ads offering discounts and benefits for couples. The company also monetizes from a virtual sticker store, mobile coupon shop, and gift shop. 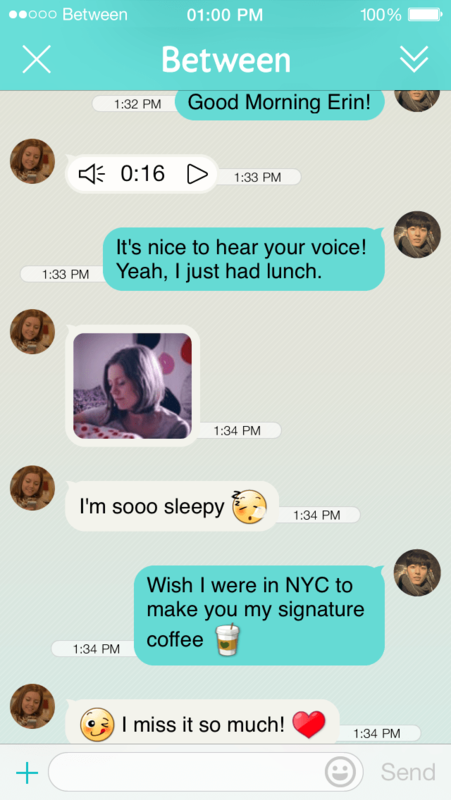 Yesterday, VCNC and ScatterLab launched Ginger, a new service which analyses a couple’s conversations. The app looks at the couple’s situation and information based on their conversation and provide advice, such as a wish list of what they might want to do and eat. Other third-party applications include Between Photo Book, allowing users to print their photos and create customized items including photo albums, calendars, and mugs.